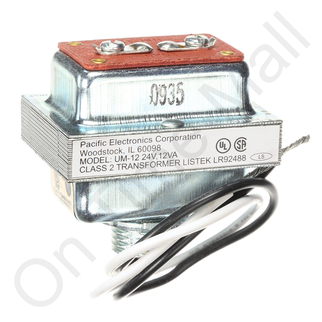 Autoflo has discontinued this transformer. You will receive a direct replacement when ordering this item. 120 volt primary and 24 volt secondary.